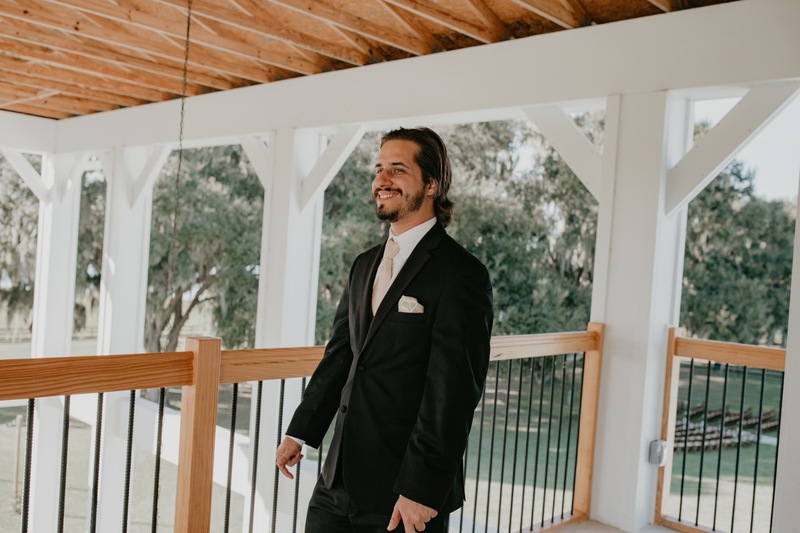 Beth and Brandon tied the knot at Covington Farms In Dade City, Florida and it was one to remember! Not only because she is one of my Best Friends but because everything was just so perfect! To say it was an honor to be in my best friends wedding and yet still get to photograph most of the day is an understatement. Beth and I have been best friends since well I could remember, okay since 6th grade if you must know haha! She was in my wedding and I guess I expected nothing less when she asked me to be in hers. But in my heart, I knew I had to get in some camera action too because I mean LOOK AT THESE TWO?! How could you not want to photograph them?? If getting to photograph their wedding wasn’t enough to make my photographer heart in cloud 9 I can promise you that when they came with me in April 2018 to Portland Oregon so I could do their engagement session there, explore and just have a good old time it really put the icing on the cake. That's when I first saw all the magic happen. Here is their engagement session in Portland just in case you're wondering how that went. At the end of the day I can say their wedding day was truly something from a magazine!